Kolkata, April 16 (IANS) Virat Kohli is still learning as a captain, feels former Australia batsman Simon Katich ahead of his team Kolkata Knight Riders' clash with the Royal Challengers Bangalore at the Eden Gardens here on Friday. 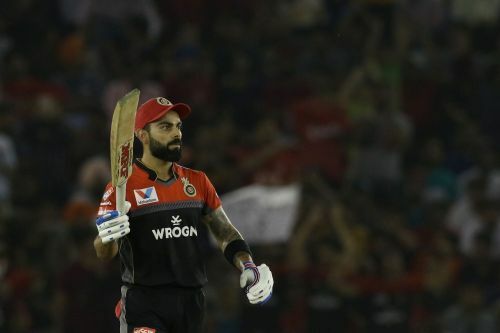 IPL 2019: Is it time for RCB to move on from Virat Kohli and appoint a new skipper? IPL 2019: It is time for Virat Kohli to step down as RCB captain?